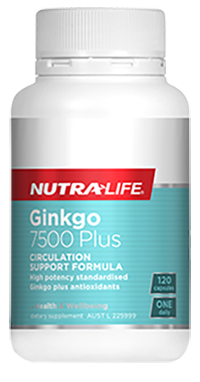 Peak performance formula to help support stamina, endurance and vitality. 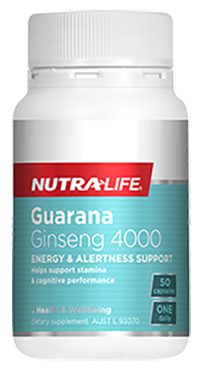 This one-a-day Korean ginseng formula is also beneficial during times of stress. Digestive and liver health support. 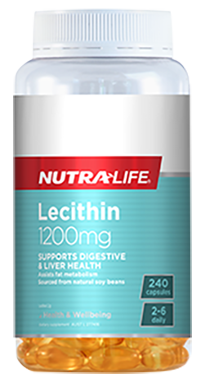 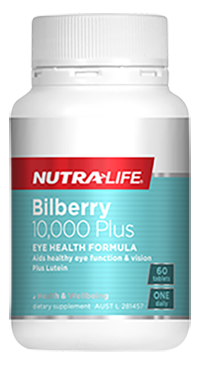 This formula is made from Lecithin which is a phospholipid and is important for the health of the cellular membrane. It supports fat metabolism and helps maintain digestive and liver health.